Do you have great plans to improve your home and garden but don’t have the money? Would you love to tackle DIY projects but aren’t confident you’ll do it right? Maybe you’ve bought an older property which needs work to turn it into your ideal home. 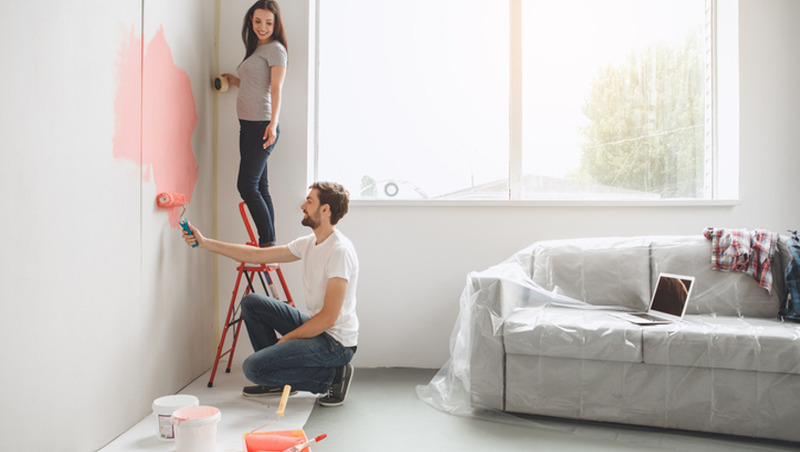 DIY, or Do-It-Yourself, is a great way to maintain your house and garden and to add new features that you can enjoy for years to come. The satisfaction from building things with our own two hands makes us value them higher, according to psychologists. In addition, DIY can save you money. With no labor costs to pay, you can save the difference and keep your house and garden in top condition even when money’s tight. Whether you are totally new to DIY or are an experienced enthusiast, this course will equip you with new understanding and techniques to help you succeed at a wide variety of projects. We'll go over the most important parts of home maintenance during this course. From interior decorating to pest problems, we'll touch on five major areas of home improvement. It's not just inside, either! We'll teach you how to get the most out of every area of your home, garden, and deck.